Inshore- Snook, pompano, and some sheepshead caught this past week around Johns Pass and the occasional mackerel too! Snook are starting to head back into the pass and onto the beaches as the water temps warm up and the bait schools show up more and more often. 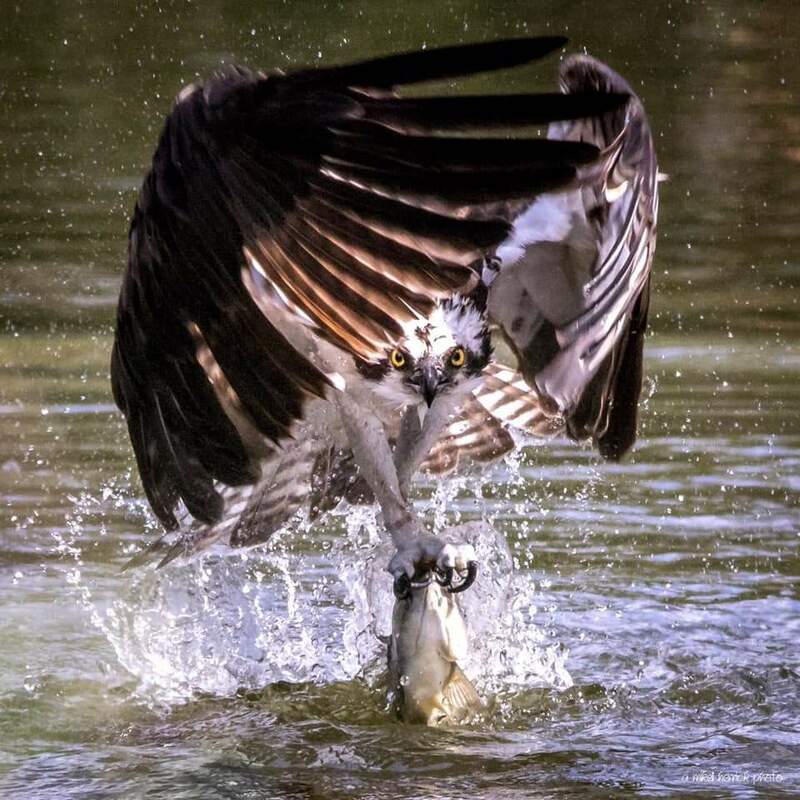 We are seeing most of the snook caught during the outgoing tide around the jetty and start of Madeira beach just north of the jetty using the flairhawk style jigs or large swim baits or live pinfish or big green backs. However, the snook should only become more and more prolific in our local areas and all the passes in the area as waters continue to warm and they gear up for their summer time beach front spawn. Pompano really have heated up this past week with the nice conditions on the beach, when the waters are clear and calm the pompano really start to fire up chewing on live shrimp, fiddler crabs, or sand fleas. We are also catching them using docs goofy jigs or Nekid ball jigs bounced along the sandy bottom along the jetty or beaches, when you bounce them you are just barely making it twitch, you don’t want it moving more than 4-6 inches off the bottom when it bounces. 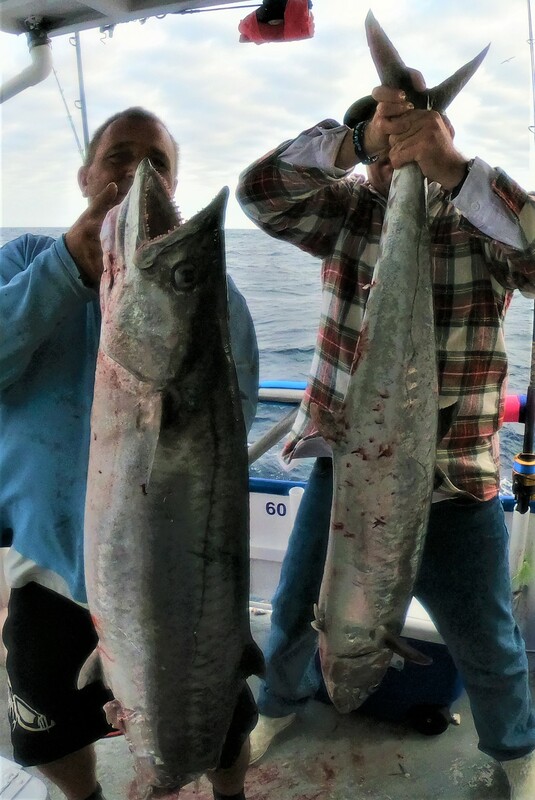 Mackerel love the casting spoons or gotcha plugs retrieved quickly or live green backs 3-4ft under a bobber or free lined out into the pass. Near shore- Kingfish and mackerel bite is still off the chain recently near shore. We are seeing plenty of them while trolling or flat line fishing during most any near shore trip. The hogfish bite has been a little hit and miss lately but were still catching them well when we target them on our private fishing charters, but on our 10 hours we have been going a little further from shore into deeper waters to catch those great eating and plentiful mangrove snapper we have been seeing so much of lately. 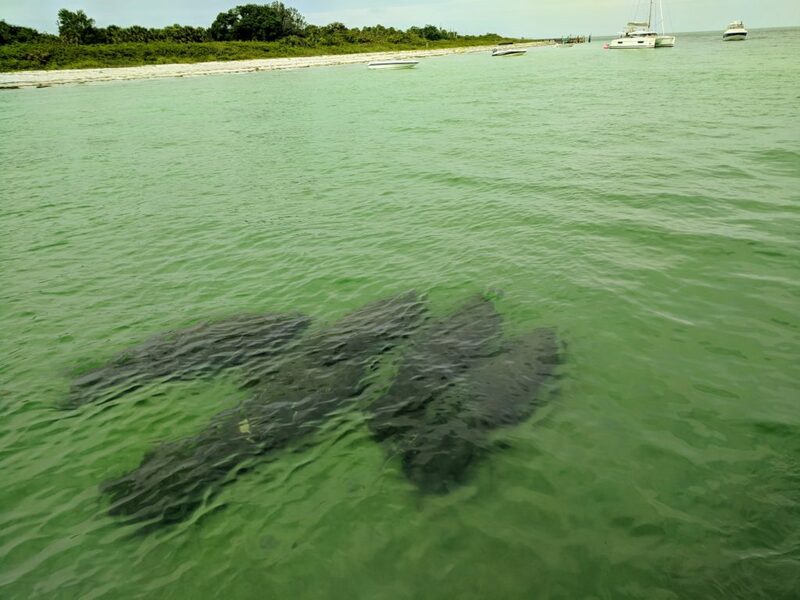 Around 80-100 foot of water about 18-25 miles from shore we have been seeing big mangroves and plenty of them as of late, especially on the live green backs or live pinfish. The live shrimp have been getting us plenty of lane snapper, yellowtails and the occasional monster hogfish out there in the deeper waters. 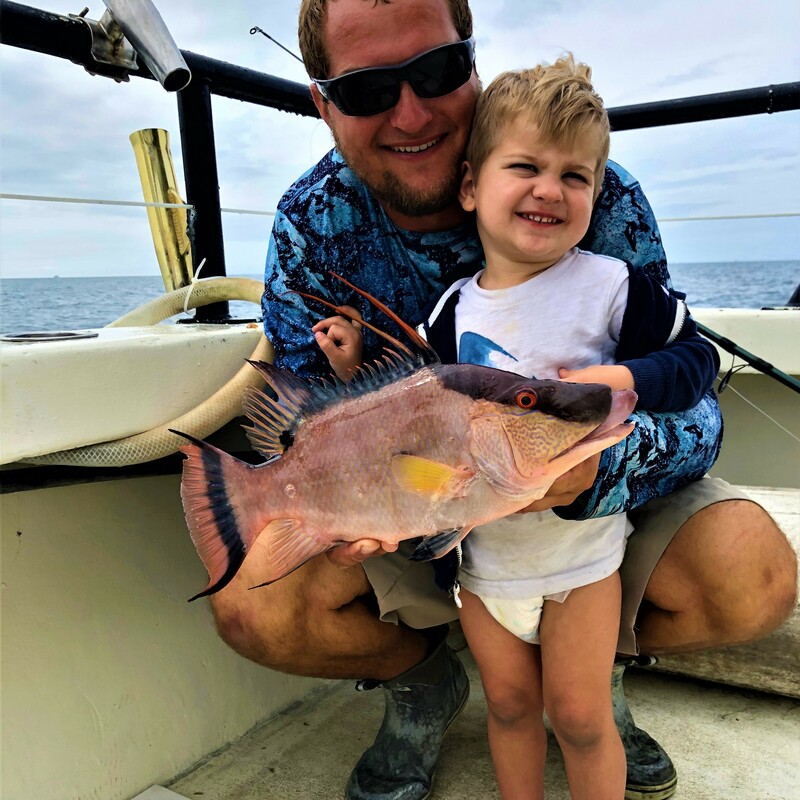 When we specifically target hogfish however, were typically fishing shallower from 30-70 foot of water and that’s where it’s a little more simple and easy to catch them. As you go deeper, there’s more biomass of aggressive snapper that tend to compete with the hogfish more and more making it hard for that super leader shy unaggressive fish to get after your live shrimp successfully. 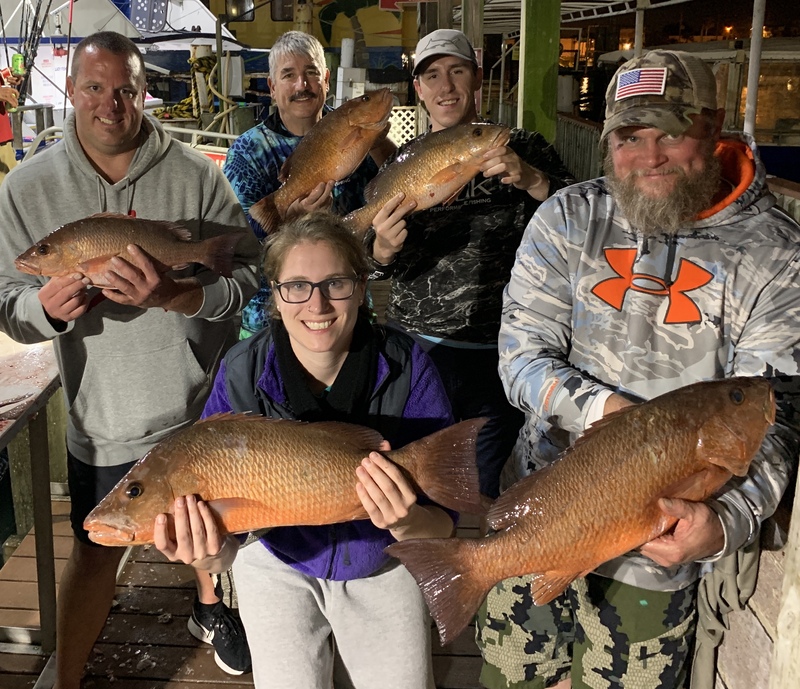 Offshore – The 12 hour night snapper this past weekend had a really great catch of big mangrove snapper along with some nice vermillion and lane snapper too. We had a few big mangroves in the 6-8lb range on live pinfish that rivaled the mangroves we see brought in during our 39 or 44 hour trips. We haven’t had a 39 hour since our report due to the rough weather causing us to cancel this past Tuesday’s 39 hour trip. However, we have had some 12 hour private charters on our Flying HUB 2 fishing that area and bringing home nice scamp grouper, red grouper, big mangroves, huge kingfish a few blackfin tuna and more! The fishing offshore is hot right now, but the weather has been tricky to get out there and enjoy some of that great fishing. You can also view all the past bass pro shops seminars at this page too!